Current: Anthem Alpha test to begin next week. Anthem Alpha test to begin next week. 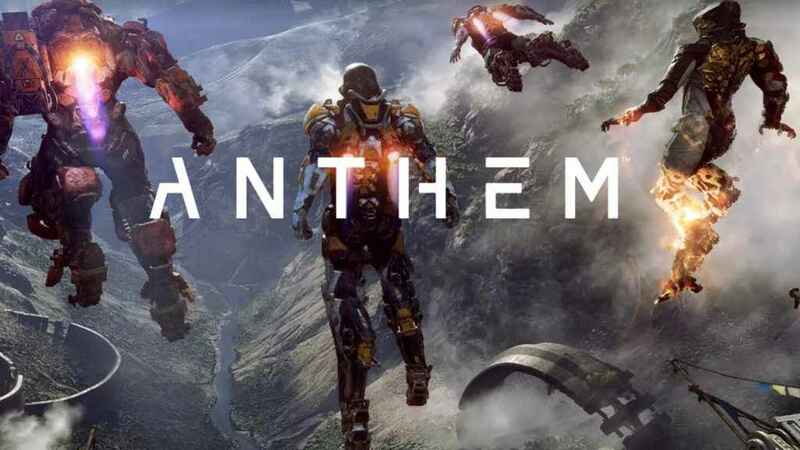 EA has announced that a limited Closed Alpha test of their upcoming title Anthem will be held next week. The Bioware-developed title looks to become the next big hit in co-op multiplayer action. In order to get into the Closed Alpha test, you must first register to join the EA Community Playtesting program. The Alpha will begin on December 8th and carry over to the 9th. “The Community Playtest is organized by the EA Community Playtesting team. Places are limited, and sign ups close end of day December 3, 2018. Choose your platform, and let us know when you want to play. Once your choices are completed, click Submit. If you’re in, you’ll see a confirmation on the Community Playtesting site and you’ll get an email from us letting you know how to download the Anthem Closed Alpha game client. The Closed Alpha is online only, you must have an internet connection to play. The Closed Alpha is only available in English. You must be 18 or older to take part in our Community Playtests. PlayStation Plus membership is required to take part on PlayStation4. Xbox Live Gold membership is required to take part on Xbox One. The build we are making available is limited and does not represent the final version of the game. Progress you make in the Closed Alpha does not carry forward from Community Playtest to Community Playtest, or to the game at launch. Anthem releases at the end of February 2019 and is shaping up quite nicely. Using four different types of unique armors called Javelins, you must team up with your friends and conquer a massive open world. This world was revealed by Bioware and EA earlier in the year, showing off the map size that’s set to include plenty of monster variety and mission types.